The following Fact File contains fast information about the life of Henry Hudson. Interesting facts and an overview and description of the life and times and his involvement in the Exploration and the discovery of the New World leading to the colonization of America. 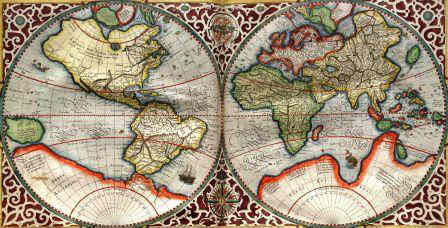 Henry Hudson Fact 8 Henry Hudson was financed by the Muscovy Company to make voyages of exploration to the New World "to discover a passage by the North Pole to Japan and China." This article contains a short biography in a fact file format in date order. Fast facts and information about the life of Henry Hudson (1565 - 1611). Who was Henry Hudson and why was he famous? When did he explore the New World of America? Which area of America did Henry Hudson explore? Read the fact file that provides fast access to interesting facts for kids about the life of this famous explorer and his place in the history of America. Henry Hudson Fact 22 Henry Hudson sailed further South to James Bay still looking for a passage to the Pacific. The conditions became intolerable for the crew. Freezing cold weather, short food supplies and hostile native Indians led to mutiny on the Discovery. 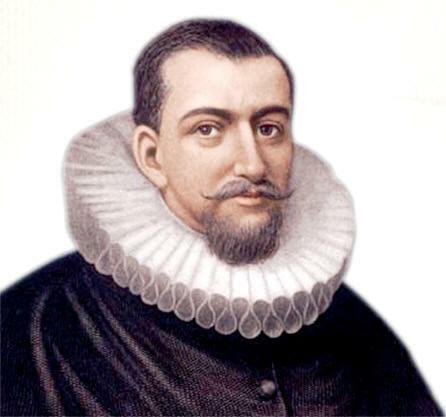 Henry Hudson Fact 23 June 22, 1611: Henry Hudson was cast adrift in a small boat together with his son John and eight loyal crew members - they were never heard of again.